Tuacahn has added another concert to their Spring concert series! 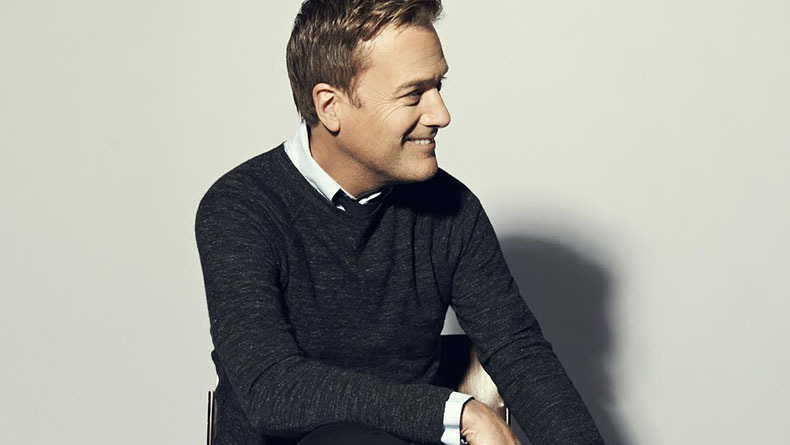 Michael W. Smith is a contemporary Christian singer and songwriter. He will be coming to Tuacahn on May 7th. Tickets are on sale now! Click here to purchase your tickets online.